Why do I Produce Afrobeats Instrumentals? The Afrobeats Legend Fela Kuti has been a huge inspiration to my music and Africa at large. 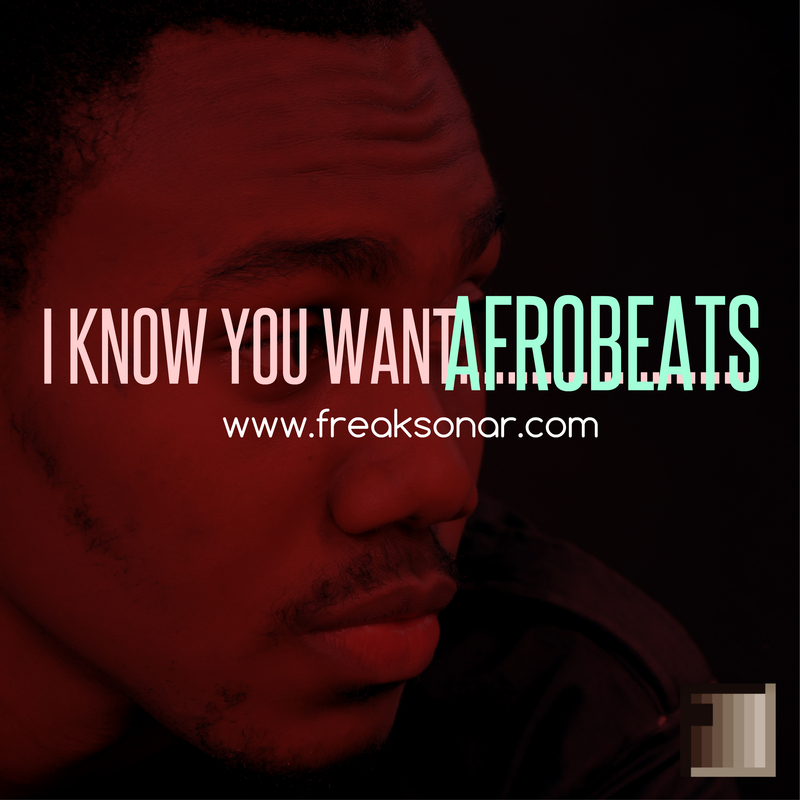 Do you know that Afrobeat is now the new sound of West Africa as described by CNN. However as the rave of modern Afrobeats increases there is a need for quality and creativity which I “Sonar” a professional Music Producer and Sound Engineer.. offers you, and that purely streams from my passion for good music. Look, I’m from Nigeria so definitely my sounds are bound to make you “shake body”. Hehehe. When working with me… You find other genre’s such as hip hop, funk, ragga, reggae and more, but with a touch of the African flavour. You can also hola at me for Custom Beats tailored to your written songs.